Anderson Air Conditioning & Heating Corp repairs, installs and services all your HVAC needs and provides emergency repair 24/7 in the Ashland are by calling (804) 231-6053. Choosing the right furnace for your home or business in the Ashland region is an important investment. 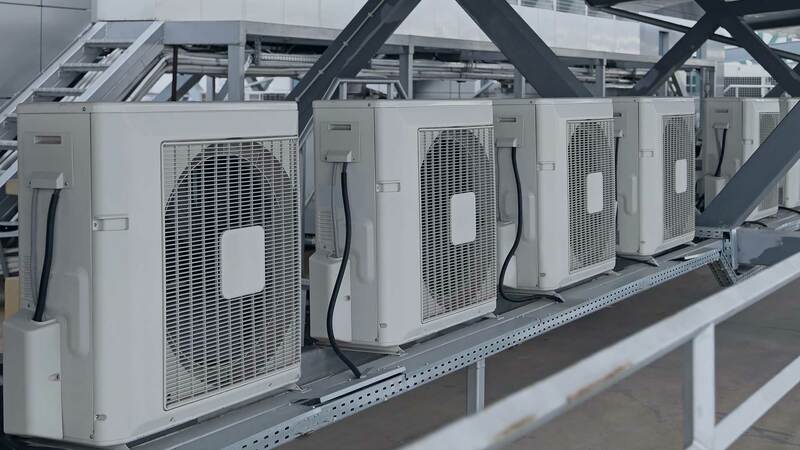 Select from a wide range of Anderson Air Conditioning & Heating Corp’s standard economy models, up to the highest efficiency units available today with a free consultation with our furnace experts. When the professionals at Anderson Air Conditioning & Heating Corp install a new boiler, you can count on energy efficiency, quiet performance and ease of control. A new oil or gas boiler also helps to reduce hot water bills and is environmentally friendly too. 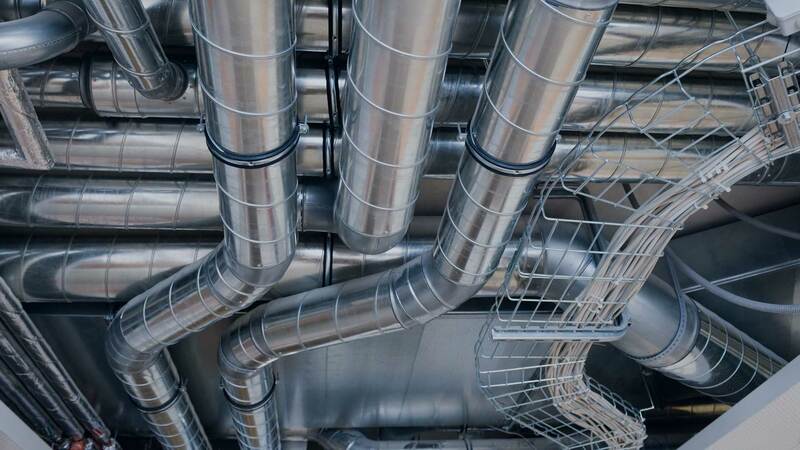 Protect the health and well-being of your family and employees and keep your HVAC (Heating Ventilation Air Conditioning) systems running smoothly with Anderson Air Conditioning & Heating Corp air duct design, modification adn sealing.